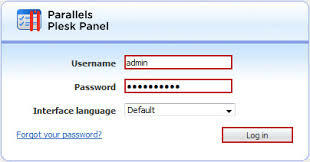 Get Windows VPS with Plesk Control Panel to simplify your daily web hosting tasks! Plesk VPS is supported on Windows 2008 & Windows Server 2012. 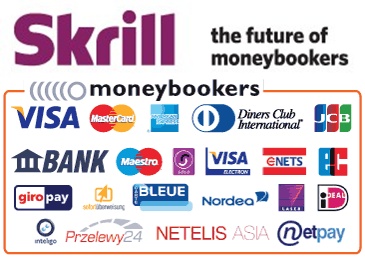 Parallels Plesk Panel provides everything you need to host websites and web applications. It is ideal for shared web hosters, web designers, IT professionals, and small businesses who want to manage e-mail and hosting needs in-house. Integrated add-ons from Parallels include Power Pack, Web Presence Builder, Customer & Business Manager, and a Hoster Management Pack. One-click installation of hundreds of free applications.Power User Mode provides a full-featured, yet simple, interface freed from shared hosting business functions.Simple View enables end-user panel functions to be customized to user needs or focused service plans. Shared hosting administrator panel.Fully integrated billing and customer management. 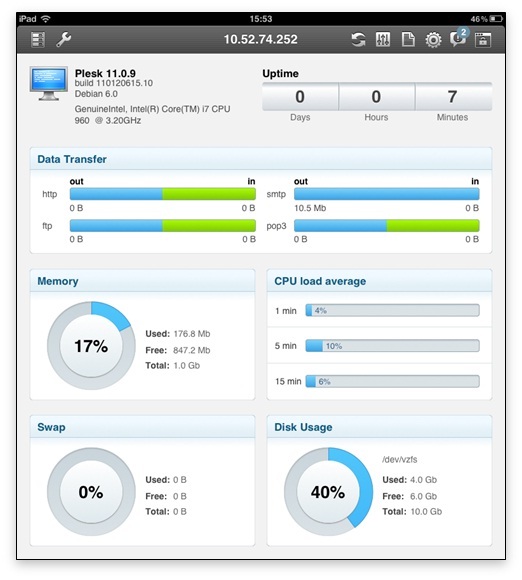 Easy administration of shared hosting customers via the embedded customer control panel.